Writing content for SEO can be difficult and time-consuming. We’ve all been there, we start writing articles for our blog and invest a lot of time and energy in creating original and valuable content, only to discover that we’re not getting the results we hoped for. It´s important to understand that writing content for search engine optimization is not the same as writing a news article. In order for your blog posts to rank better in search engines, you need to pay attention to the small details and implement a set of SEO rules. The aim of SEO is to optimize your blog so that search engines like Google can understand what your content is all about and therefore increase your chances of ranking better. If you want to generate more traffic to your blog, you have to be smart about choosing and writing your topics, remember that there is no room for shortcuts when it comes to your SEO strategy. Creating attractive and original content for your audience and at the same time positioning your blog is possible. Here are six simple SEO tips to help you write search-friendly blog posts. You can´t start writing if you don’t know who you are talking to. One of the first steps in the process of writing posts is identifying who your audience is or as it´s known in the digital world, your buyer persona, the fictional representations of your ideal clients. Buyer personas help you understand your potential customers, so it’s easier to personalize content, messages, and services to their specific needs and character traits. Depending on your business model, you can have as few as one or two or even more than 10. Write a detailed description of each persona including demographic data, personal and professional objectives, challenges and personality traits. Also, make sure you write down the different ways that your content could help that persona solve some of their specific needs or problems. Once you know who your buyer persona is, the next step is to carry out a keyword research. When you go to search for keywords, it’s important that they’re not generic, since they tend to have a lot of competition. Always remember to choose long tail keywords, in other words, keywords that are formed by 3 or 4 words. For example, let´s say you have an eco-friendly hostel and you want to optimize your article about eco-friendly hostels. A keyword like “hostel” is too generic and has a lot of competition, but if you narrow it down and use a long-tail keyword like, “eco-friendly hostel”, you have a better opportunity to show up in the search engine results page (SERP). Once you have you long-tail keyword, make sure to incorporate it in your title, meta description, URL, and article. Content: Include the keyword “eco-friendly hostel” in H1, H2, and H3 tags. Meta description: Customize the meta description of the article and include the keyword “eco-friendly hostel”. Make sure your meta description doesn’t exceed 155 characters. While you are in the process of writing for SEO purposes, remember to include internal links to other articles on your blog that are relevant to your post topic. Internal links make it easier for search engines to verify the relevance of your content on the blog. This technique allows to achieve a better ranking in search engines, and increase visibility in organic results. Don’t forget that internal links should be useful and relevant that means that the content of that linked page must be complementary to what you’re talking about. 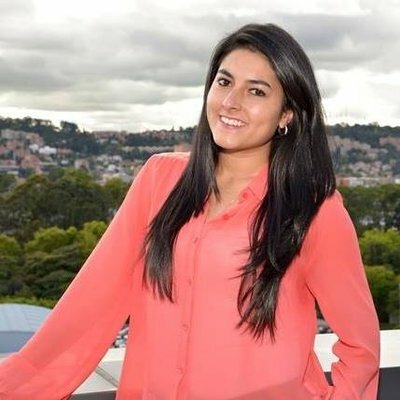 For example, if your blog post talks about eco-friendly hostels and you previously wrote an article that talks about recommendations to take when booking international eco-friendly hostels, you can find a way to connect them and include an internal link to that article. As a rule of thumb, include one or two internal links to other related articles. This way you will be able to add more value to your content, increase the time your readers spend on your blog and reduce your bounce rate. You might think that an article of 500 or 700 words is enough, but according to Neil Patel, an expert in digital marketing, “Longer content tends to behave better at all levels”. In fact, a study by HubSpot revealed that web search engines prefer more extensive content. 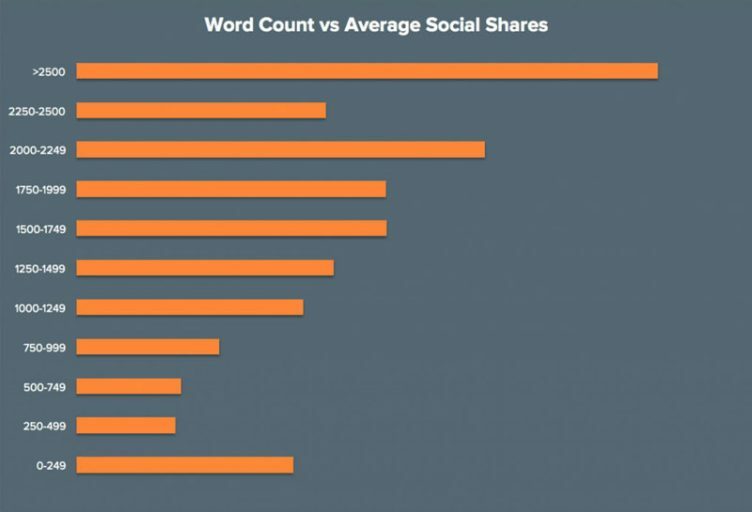 According to their study, the goal is to have a 1,000+ word blog post in order to have more chances of ranking better in search engines. Many years ago, most people used their desktop computers to navigate online, but now things have changed, and the majority of online traffic comes from mobile devices. This is worth mentioning because it’s vital for your site to have a responsive design, in other words, a web design adapted for desktop, mobile and tablet devices. Having a responsive web design is not a matter of being “trendy” or cooler, but it is a determining factor for SEO; search engines like Google penalize a site that doesn’t have a responsive web design. Why is responsive design so important? Because it directly affects the user’s experience and online navigation. Nobody likes to click on a link only to find the text and design distorted, it creates a negative user experience, and the chances that your reader will revisit your blog are none. Also, according to a Google study, about 40% of people search only on a smartphone and use them up to 3 hours a day. 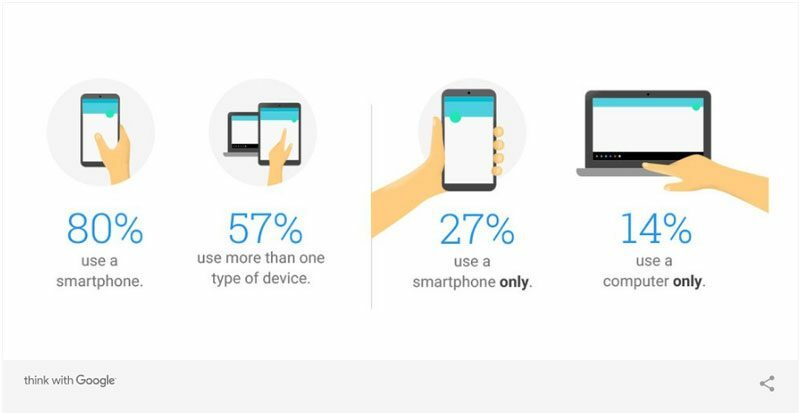 It’s clear to say that we are living in a mobile-first world, one more reason to take into account responsive web design for our digital marketing strategy. Many people consider that having a responsive design requires hiring a programmer and investing a significant amount of money, but with so many online options like pre-designed templates, having a responsive design is now easier and less expensive than ever. In conclusion, writing a blog post for SEO purposes does not have to be a nightmare. As long as you remember to think about your buyer persona and the quality of your content first, implementing these set of SEO rules will only be a matter of practice. Surely after reading this article, you will have a better idea of what to do the next time you sit down and write your blog post. Social communicator and journalist. Believer of the phrase, "It’s not what you say, but how you say it". When she’s not learning about the digital world, she’s looking for new cooking recipes or playing with her four-legged son, Lucas.